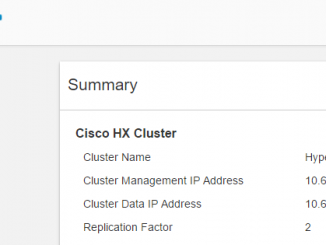 It’s possible that you installed the HyperFlex cluster and register it to a vCenter server and now you want to move it to another vCenter server. There are serveral reasons to do this. 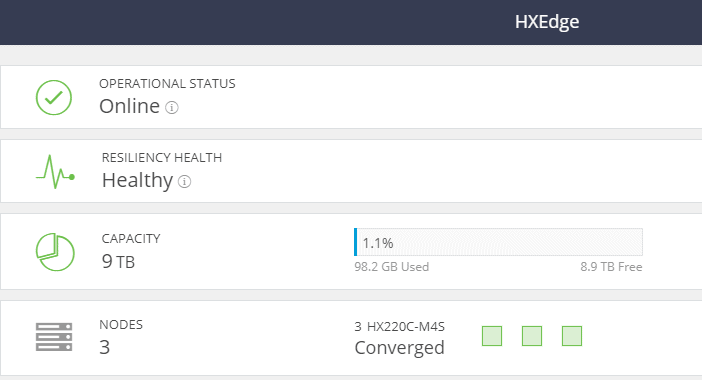 During the installation of HyperFlex, everything is done by the installer. Hosts were added, plugin was loaded. 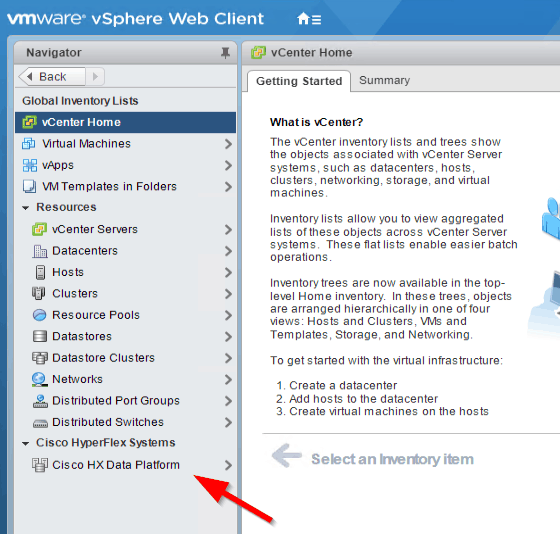 But how can you easily do it and what steps like installing plugins etc should you do on the new vCenter server. 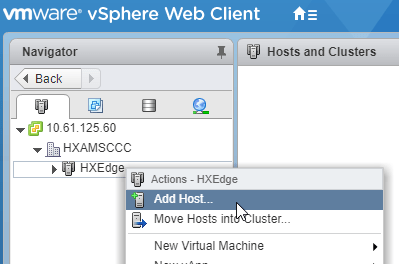 Right now the HX cluster is registered to the .27 vCenter server and it’s online without any warnings. 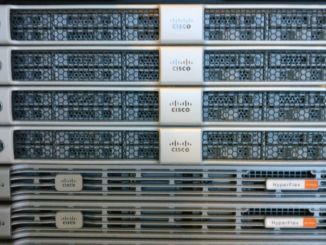 It’s the HyperFlex Edge cluster, which got 3 servers. 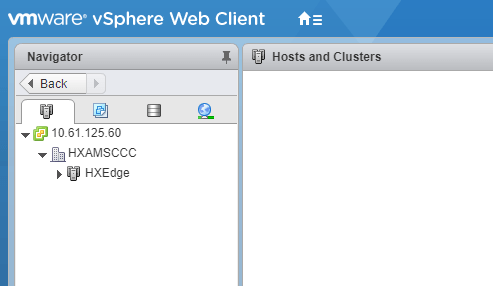 When you installed the new vCenter server, everything is empty. 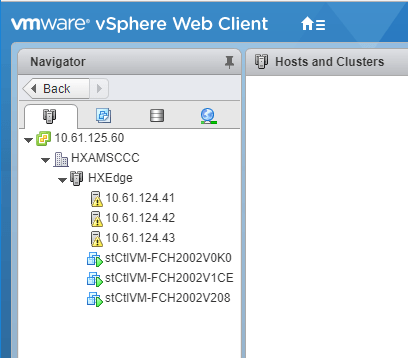 We’re using the command where –vcenter-cluster is the name of the cluster in vCenter and –vcenter-datacenter is the name of the datacenter. Right now you see that the reregister is failing. 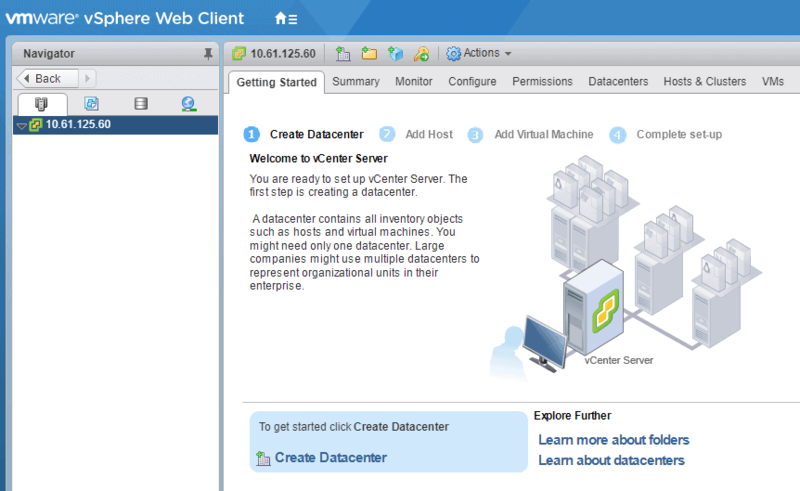 This is because I didnt’ create the DC and Cluster in vCenter. Now the DC and Cluster are created. What you will have to do is to add manually the hosts to the cluster. Do this for all the servers. 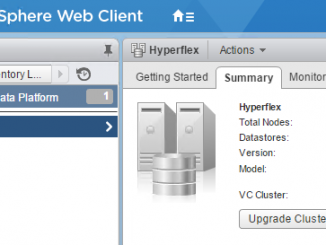 If you go to the vCenter you will see at the global inventory a new tab of HyperFlex. So there is no need to install any plugin. Easy isn’t ! After a few minutes everything is alright at the HX Connect. Just refresh you cache of your browser. I have a question based on this article. I want to make sure I have the steps correct. Is that the correct order? This requires no downtime, right? That’s correct and there is no downtime.